It’s Poetry Month, and here at Teacher Dance on Mondays each week, I share the books I’ve read in the past week. This month, I’ll also share some poetry anthologies for children that I am enjoying. 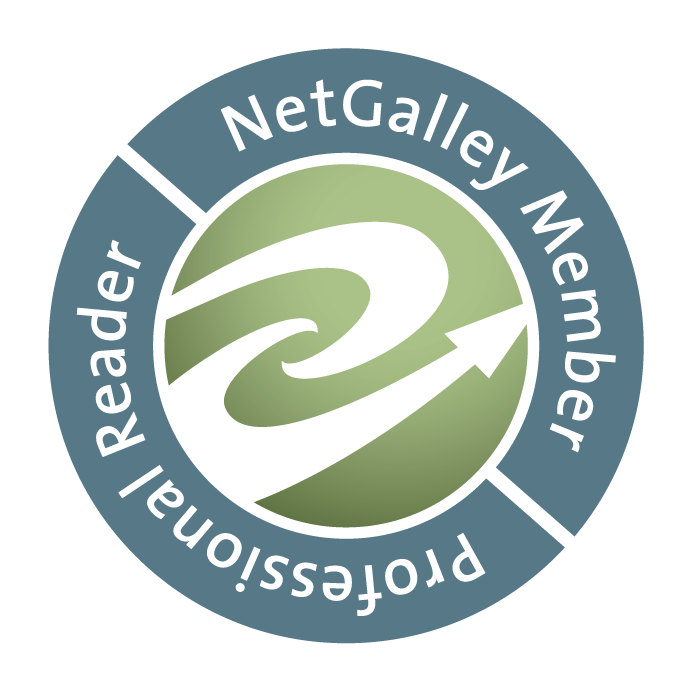 Don't forget to read the Poetry Links on the page above! It’s not easy writing about an anthology, and even harder to write about a very good one. It’s difficult to choose what to share from such marvelous material. 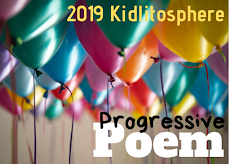 Plus, as I first scanned the book, I saw many familiar names of those who write blogs, especially connecting through Poetry Friday, and I want to tell about them all! I was thrilled to win my copy because I have the one for younger students, and have shared it and shared it with those I work with, plus used it myself-often. If you’re not familiar with these two anthologies, Sylvia and Janet have chosen poems of interest to 6th, 7th and 8th grade students, and the facing page is “Take Five”, full of great tips for teaching, how to make the poem come alive, how to connect and write other poetry, and often, further resources, like other anthologies that share the particular poem’s characteristics. The opening concerns the Common Core and explains how the book can be assessed for them, plus gives more valuable information. Poems I know I’ll use already are First Week of School by Janet Wong, Names by Julie Larios, and a poem titled Cousins by Charles Waters. Renee La Tulippe writes about These Hands and Laura Purdie Salas has a poem titled Her Room. As I said, hard to choose. There are more resources at the back of the book, with lists of other poetry books, poetry terms, e-resources, and an index. There are serious poems as well as poems all about school, and ones full of word play and whimsy, terrific mentor texts, one after one. How could one resist the following lines from Your Appendix Is A Mystery, by Allan Wolf: “Where large and small intestines meet/the sly appendix lurks.” The anthology is a resource that will give teachers and students so much pleasure for a long, long time! It was wonderful to read this book again, and with a great group, this time of all young girls. They had so much to contribute about their experiences with handicapped people, shared new learning, and talked a lot about friendship. I hope everyone takes time to read this book and to share it with students. The adventures of a German-born teddy bear who is separated from his Jewish owner in the time of the Nazis persecution of the Jewish people, and others. It chronicles the places where the teddy bear is born, and the subsequent owners, waiting 50 years for a wonderful reunion. The illustrations enhance the story in its detail. Some of the information I gathered said this story is partly autobiographical. It’s quite a sweet ending, and a nice introduction to the Holocaust for younger students. Although, it will need some preparation for the group. NEXT: Still The False Prince, but I am progressing! I also have a pile of picture books from the library, many that have been reviewed by all the blogs read! 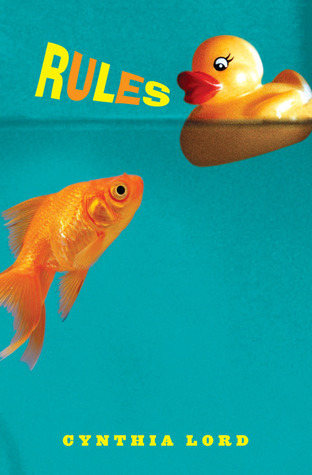 Rules is a kid lit favorite in my school and often checked out with Sharon Draper's Out Of My Mind. Thanks Julee. You're so right. Out of My Mind is another treasure of a book! Yay for RULES! 2007 is my all-time favorite Newbery Honor year. So, you made me go back to look for 2007, & of course, Hattie Big Sky is another favorite, too. So many good books out there! This group with Rules was wonderful, memorable! Otto looks like a great book. I have added it to my tbr pile. Rules is also a fave! Enjoy your week Linda! Thanks Gigi. Otto was a good story, both endearing and serious. I hope you'll like it. You reminded me to order the Poetry Anthology with this post, Linda! Rules is suc a wonderful book for book clubs - especially at the beginning of the year. The anthology is terrific, Tara. I hope you like it! And yes, Rules is too! Rules is one of those books I never seem to get to. Thanks for the reminder. And the Tomi Ungerer looks intriguing. Thanks for sharing! Rules is middle grade, so pretty fast reading, but very filled with super writing & content. Hope you try it! Otto, as said earlier, is sweet, sad, good! I need to buy Otto. I hadn't heard of it before. It looks like a good book to have in our Judaic book collection for when Isabelle gets older. Thanks, Linda. Yes, Otto will be a good addition, Stacey, an introduction that will help begin the conversation for younger children. It's different from others of Ungerer's, even the illustrations, which are beautiful. I hope you like it. Love Rules! One of my favorite books to read in a book club setting- students have some great insight. Thanks Kellee. It's a terrific book! Wow! Otto sounds like quite a story! May have to check that one out. Grandson's middle name is Otto. It's not for the little ones, but someday, he will enjoy it, because this Otto bear is very special! How neat, Donna! I think Otto looks so special. I would love to find and read it. I haven't read Rules but it is on my bookshelf downstairs. I must get to it - maybe summer reading. Now trying to keep up with all of the requested books that keep arriving at the library! Seem to happen all at once. Yes, they come quickly, don't they? I hope your library has Otto. It's good! Rules is realistic, but might be a good read aloud for your own children, Carrie. Hi there Linda, I am so glad to see that you found a copy of Otto! I enjoyed that greatly when I did my Tomi Ungerer special. I'm so happy that you enjoyed it. 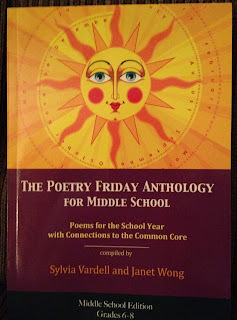 I have to get my hands on that Poetry Friday anthology. Sounds like a real winner! 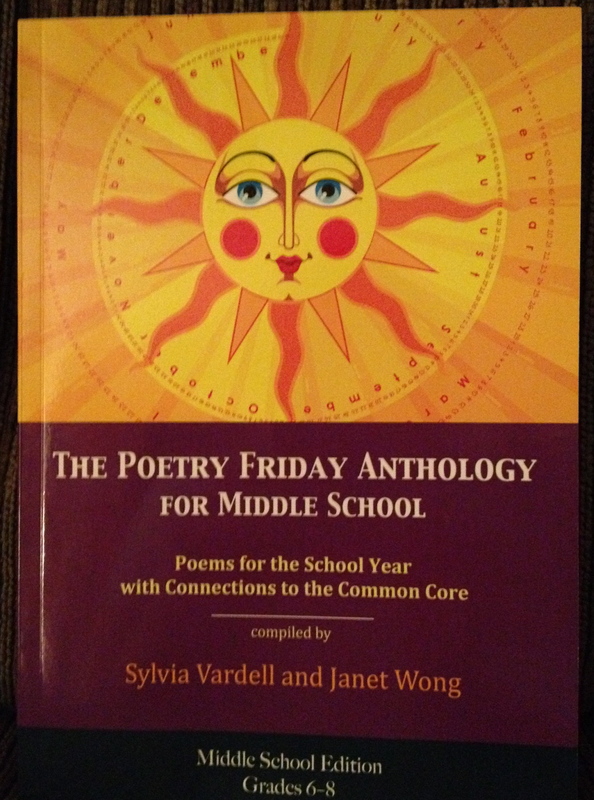 Wonderful to see Poetry Friday friends contributing to the collection as well, such a thrill! Thanks Myra. Yes, Otto is wonderful, & I finally found a copy! I hope you can get the Anthology-very good! 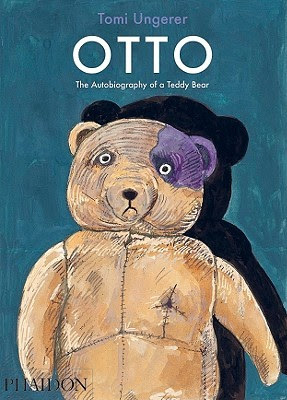 Wow, would love to read Otto, The Autobiography of a Teddy Bear-- sounds powerful. New book to anticipate, thank you!